The Jet Nozzle O-Ring/Seal is an essential part of the assembly as it creates a seal between the back edge of the carbide nozzle when seated in the Jet Nozzle Socket, thus eliminating the possibility of washouts around the nozzle retainer, as well as reducing the likelihood of in-hole retainer back-outs. Buna Nitrile rubber is considered the standard for most general applications. Excellent resistance to petroleum based lubricants, hydraulic oils, gasoline, fuels, and L.P. gases. 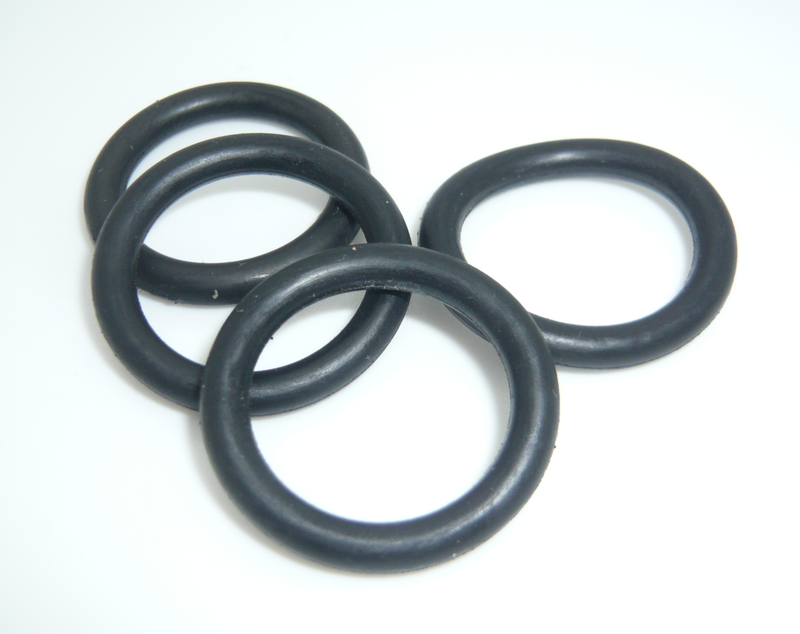 O-Ring/Seals can be ordered individually or in packs of 10 units. HDD Jet Nozzle © 2019. All Rights Reserved.